Feng Gongs (Feng means “wind” in Mandarin) are one of the most versatile gongs that exists. In contrast to the Chau gong, the Feng is totally lathed on both sizes and has no lip on the outer edge. The result is a sound that features more prominent overtones, produces it’s full volume quickly after striking and has a more diffuse fundamental. All these qualities make it a top choice for musicians performing in smaller groups, be it rock or chamber music. 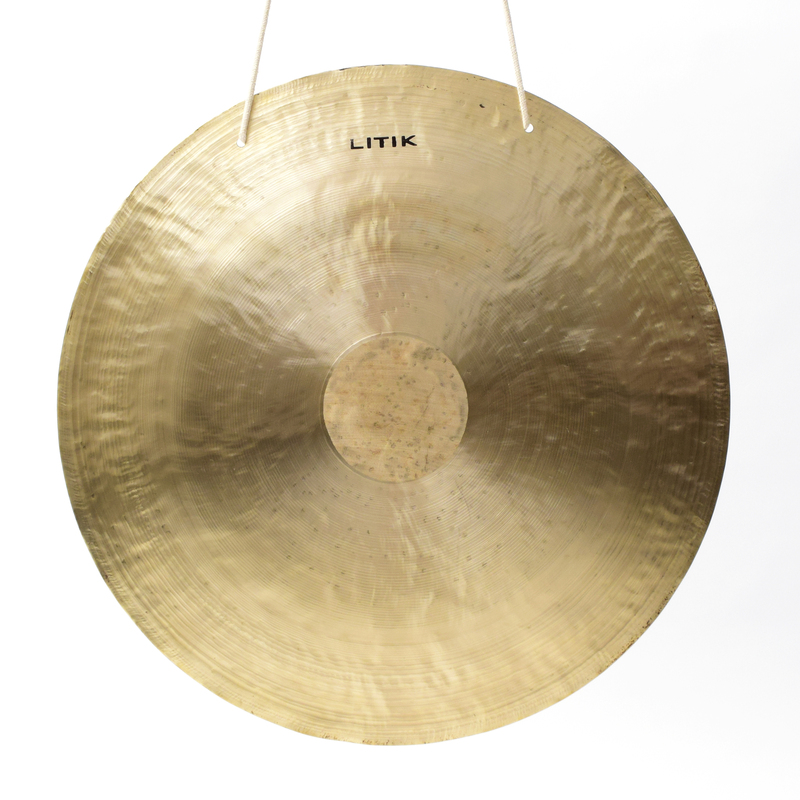 On a practical level, these gongs fit nicely into a cymbal bag. The Feng gong works well on it’s own but also beautifully compliments the Chau sound in any set up.